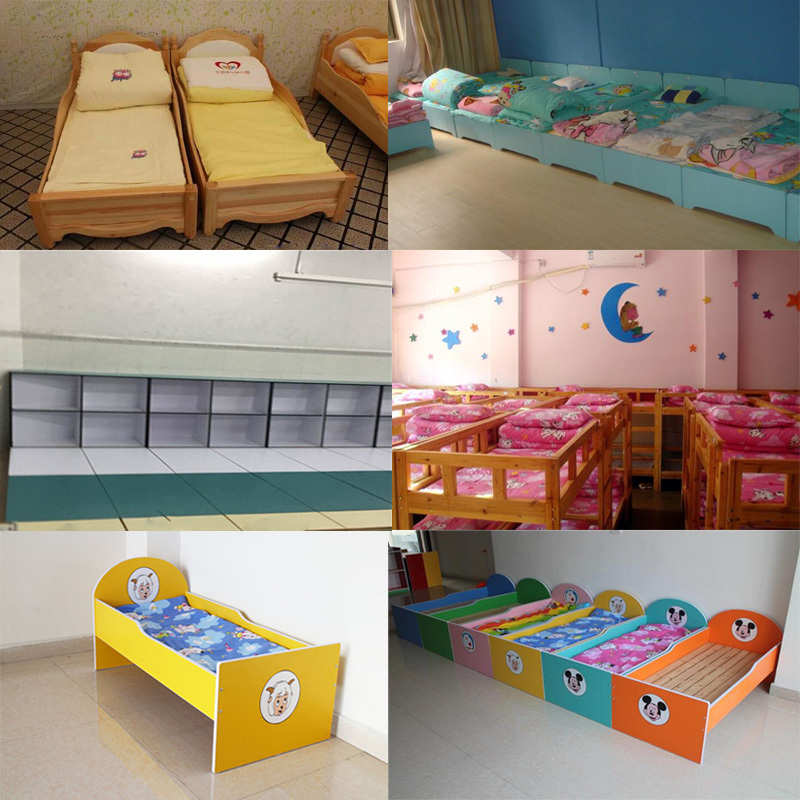 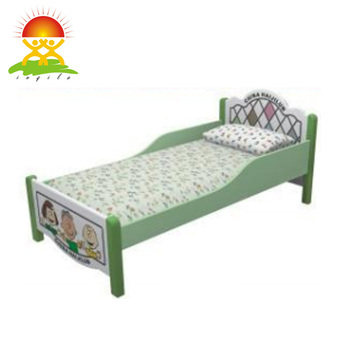 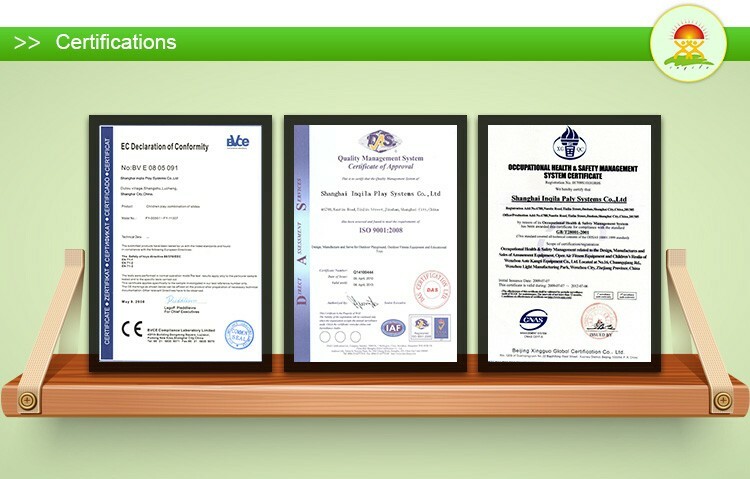 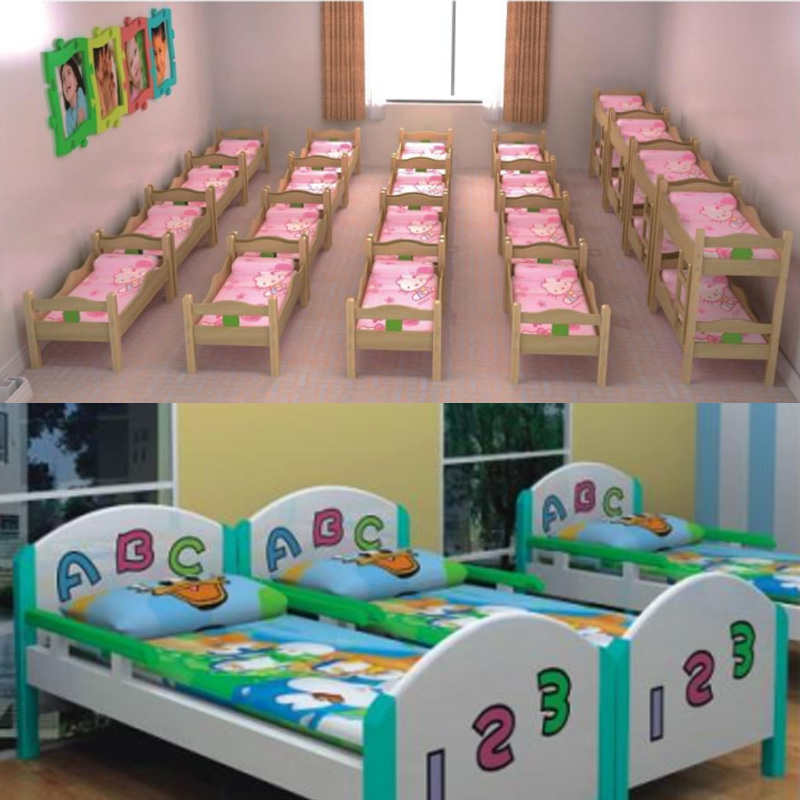 Using field Preschool, kindergarten, children-care center, baby's room,etc. 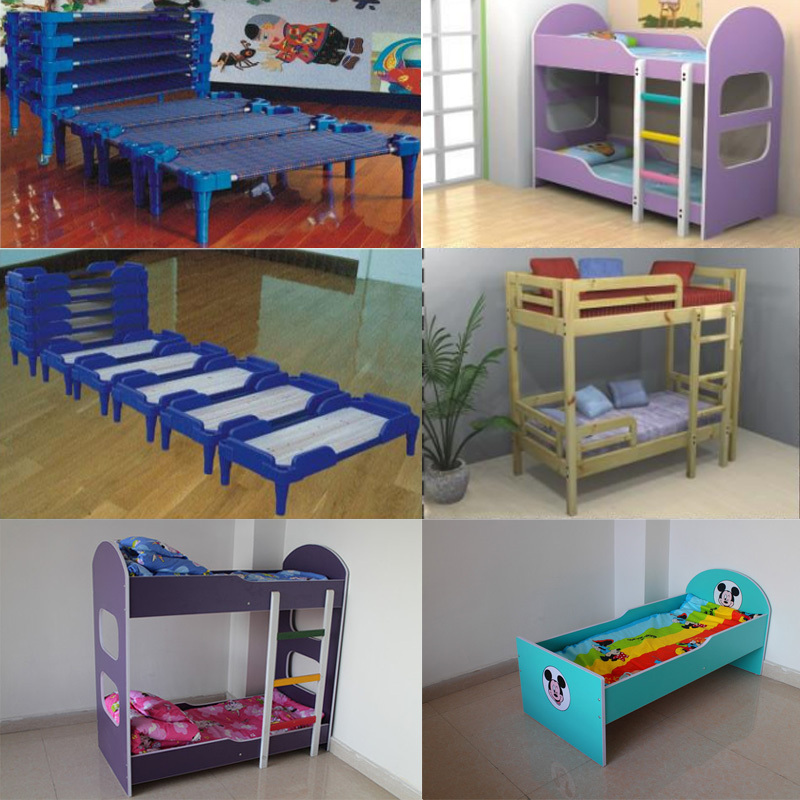 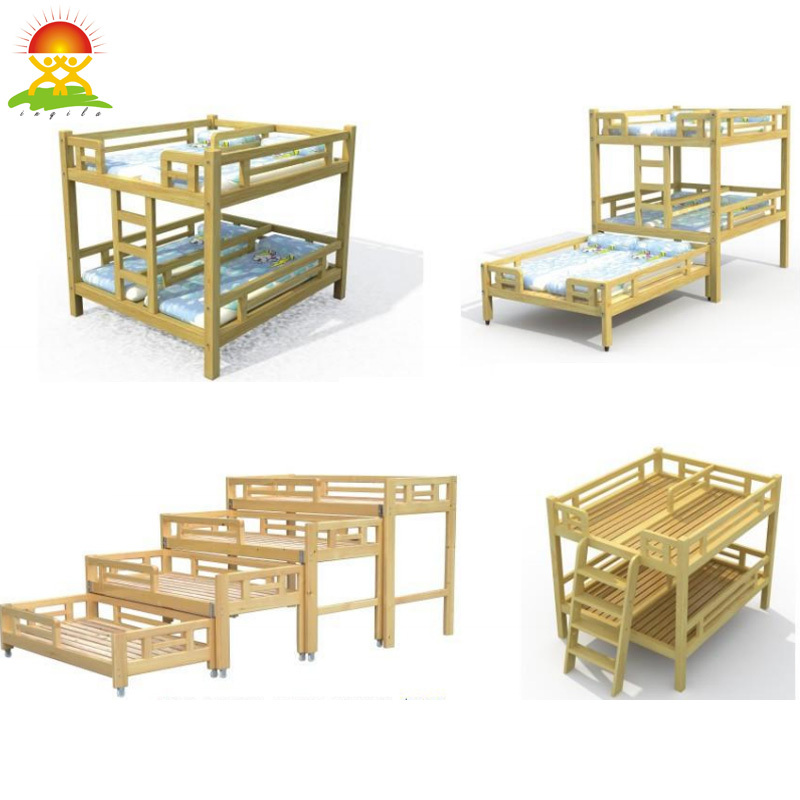 We have more other models,if you need you can find us for the catalog,and we can provide design according to your requirements. 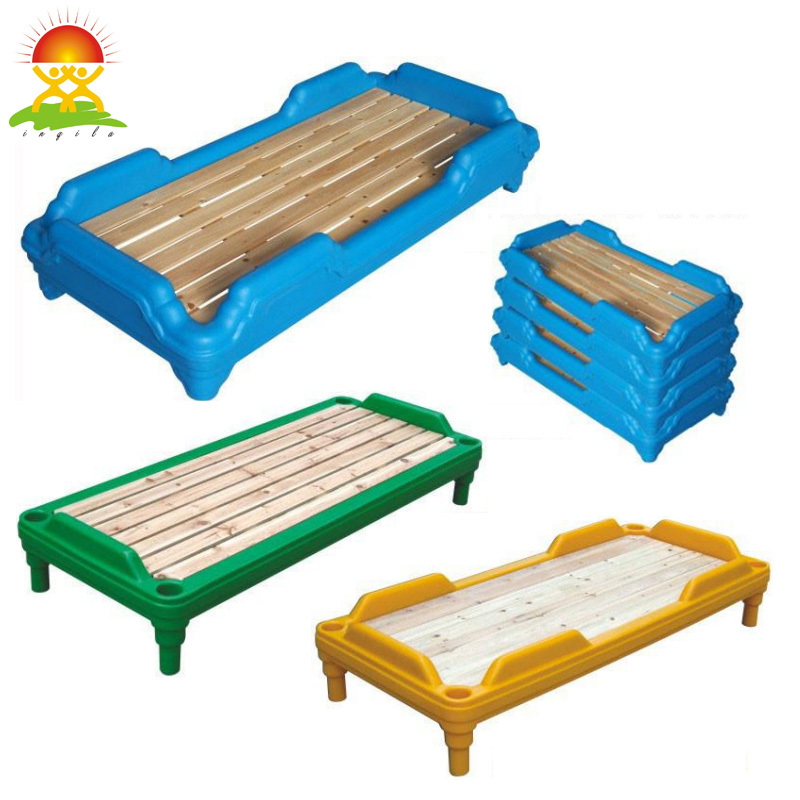 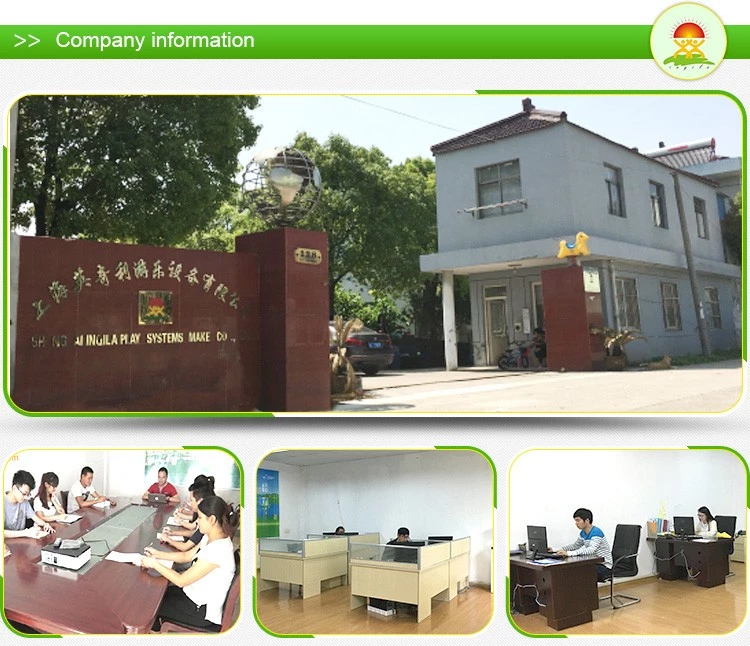 Shanghai Inqila Play Systems Make Co., LTD is a manufacturer of plastic slides and playground equipment with well-equipped testing facilities and strong technical force. 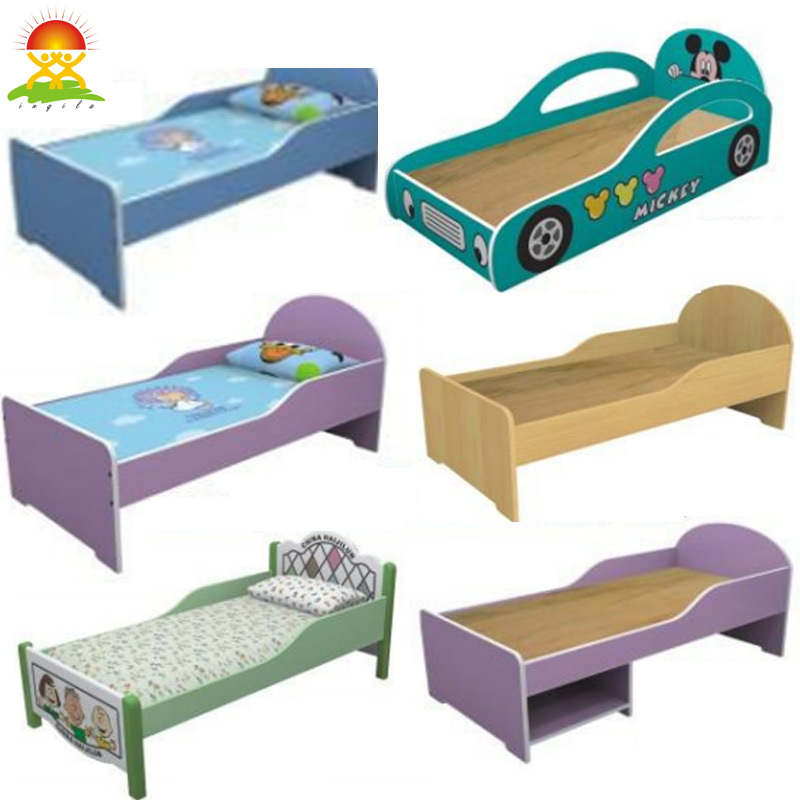 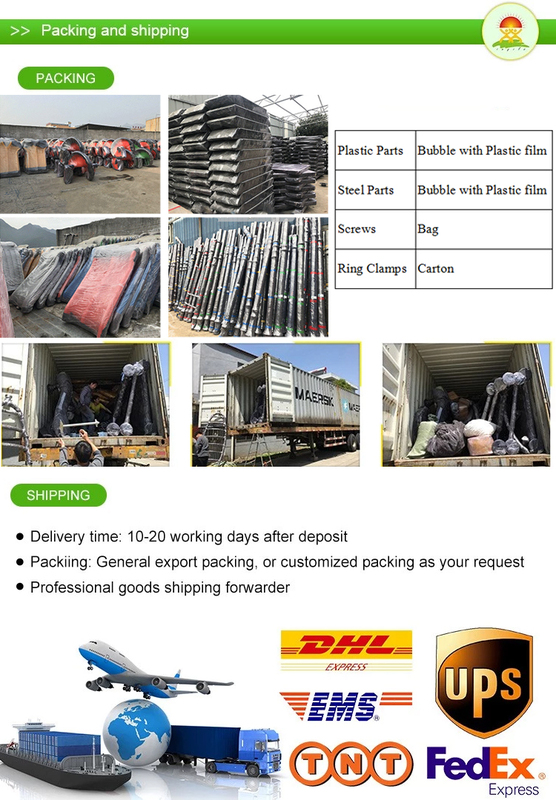 With a wide rang, good quality, reasonable prices and stylish designs, our products are extensively used in toys line and other industries. 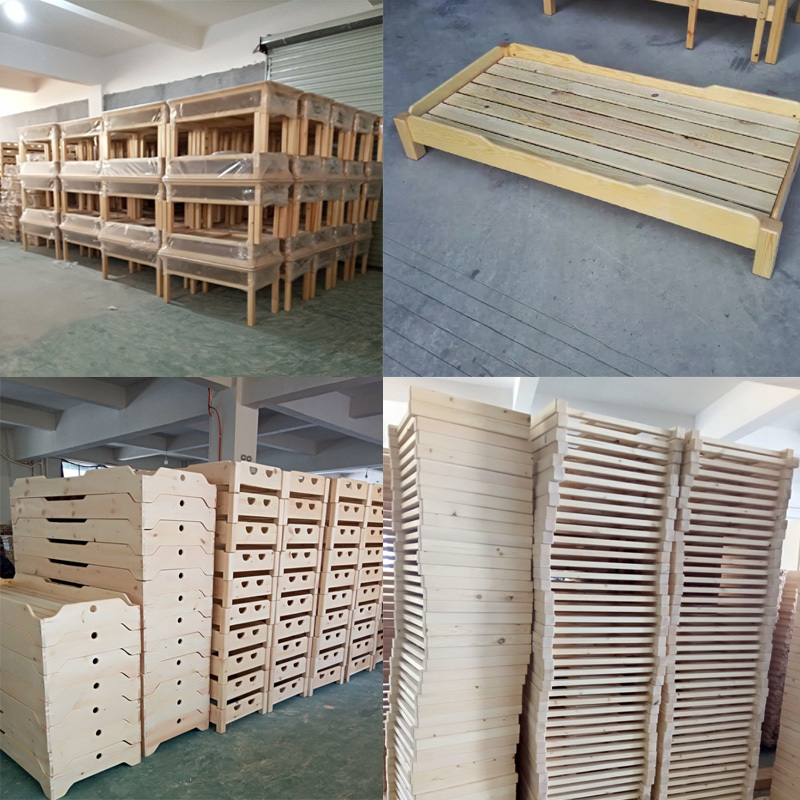 A4: We provide professional instruction guide paper,assembly procedure and project case.Send engineer to your region to help and guide the installment if necessary.